Join YaYa, Rock & Rhino on Saturday, May 9th at Dog Eared Half-Price Books in Independence, MO! 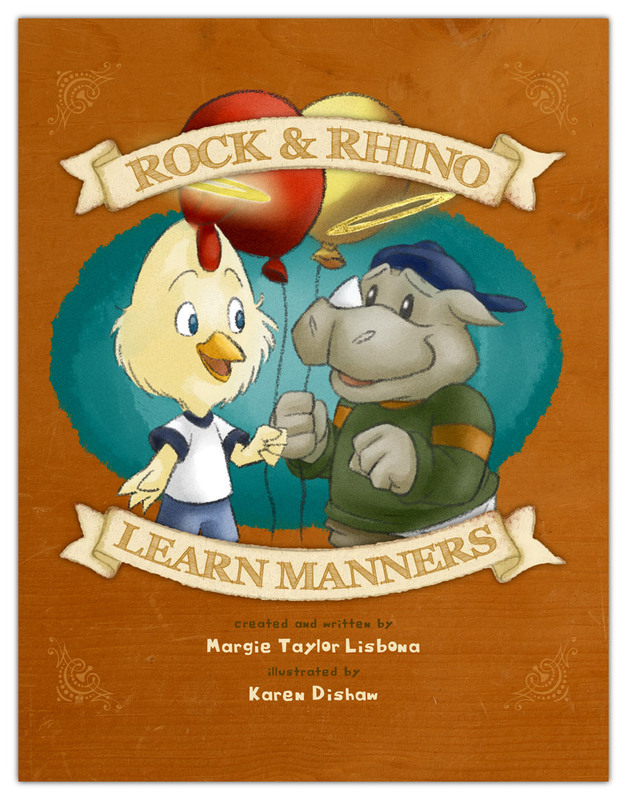 Starting at 9:30am Margie Taylor Lisbona will read her highly anticipated second release titled “Rock & Rhino Learn Manners” from her children’s “Rock & Rhino” Series. We cannot wait and hope to see all of you there!